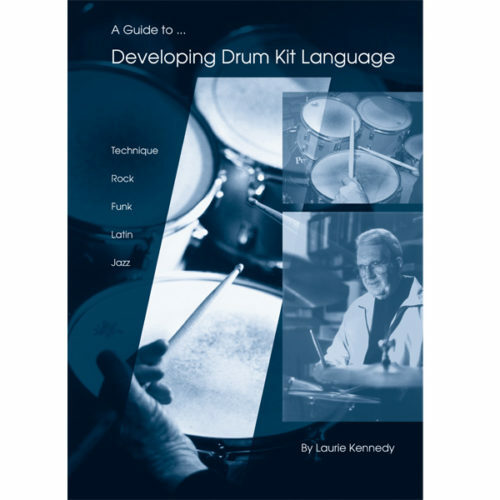 A Guide to Developing Drum Kit Language is for drummers with a basic technique and covers most areas of kit playing. 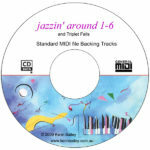 Funk – Rock – Latin – Jazz. 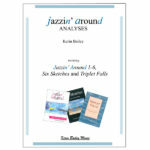 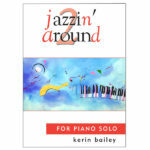 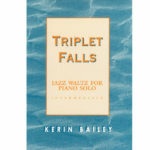 Contains concise exercises covering Technique, Solo Language, Independence, Co-ordination, Big Band Phrasing etc.